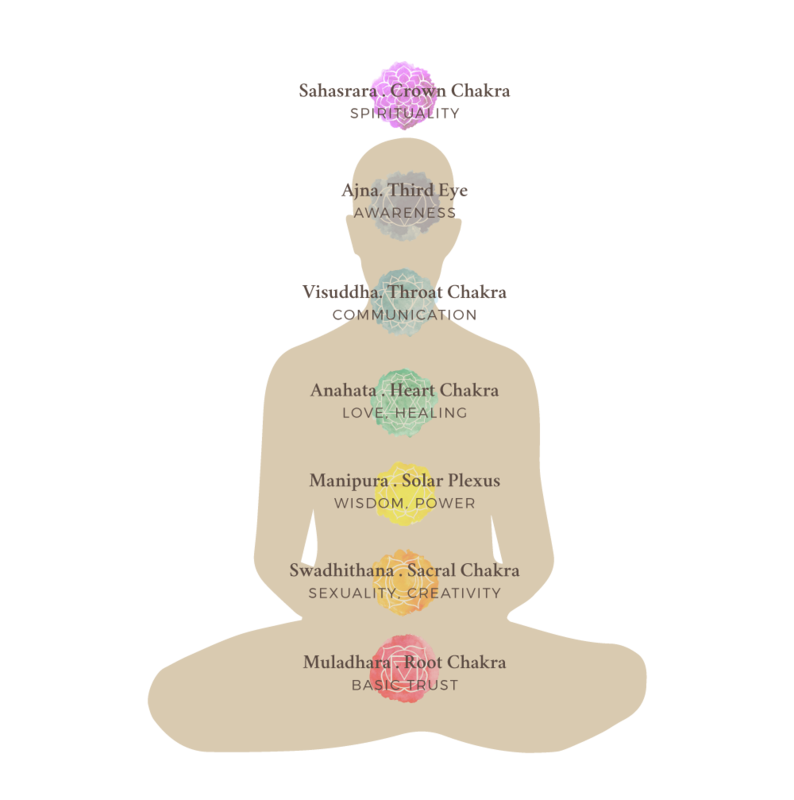 By following the ancient knowledge and practices of traditional Indian medicine, this line is developed to help harmonise the chakras and the subtle energy system within and around all of us. This natural incense is prepared by strictly following a traditional recipe passed down through generations in a small village in India. © Copyright 2017 Chaka World. All Rights Reserved.